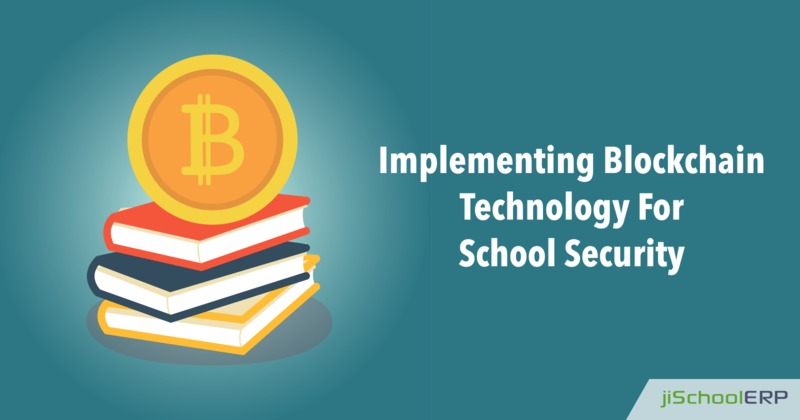 How Blockchain Technology Enhances School Security? Ever got stuck in a hacker attempt and lost your important data? If not, you might have heard about it. Agree? With the rapid increase in the latest trends practised in the digital world, more volume of data got over the web. Isn't it? And as the data multiplied over the web, it gave an opportunity for hackers to peep into your network and fetch the confidential data. And if you are running a school, then this topic is a major concern for you. 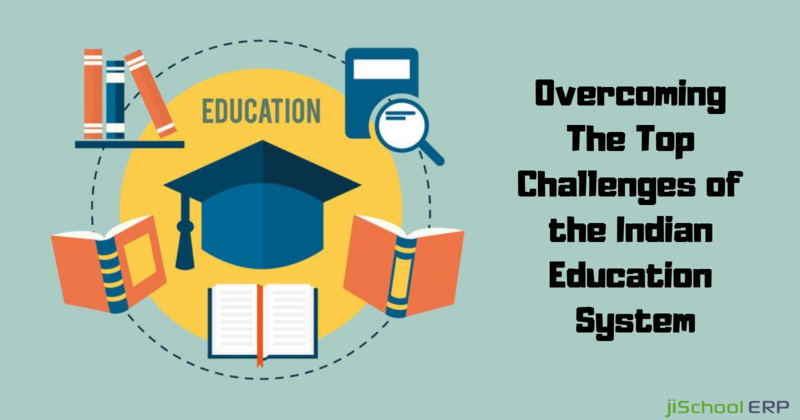 So, continue reading this blog to know about how schools can benefit from technology to stay away from the cyber attacks. Major industries and enterprises worldwide are taking benefit out of blockchain to carry out safer transactions and improve the security level of their framework. Then why not the education sector benefit from blockchain? Yes! Even schools can benefit from blockchain to stay on the safer side. And blockchain is the major need because your school holds a lot of confidential data including student and staff personal details, account details, and other documents. As we can't compromise with their data at any cost, it becomes necessary to take benefit out of blockchain. Want to know how blockchain will help schools to deal with security issues? We have prepared a list of prominent benefits of using blockchain into schools. School data and confidentiality: Originally, blockchain was developed with a public distribution and without any particular access controls, but there are still many blockchain implementations which help in maintaining data confidentiality. Blockchain enhances the security level in schools by encrypting the data with blockchain data which is further made inaccessible to the unauthorized users. Thereby, helping in keeping the school, student, staff, and parents data safe. Secure parent-school communication: As with the advancement in the schooling system, schools now offer parent portals and apps to make the communication easy and clear with the teachers. And it becomes necessary to keep chats, messages, and other details of the parents encrypted and safe from the hackers hands. Infrastructure Security: As due to wider and advanced infrastructure of schools, there is a need for adding cameras in the school premises. Isn't it? Implementing blockchain technology provides you ledgers which are tamper-proof and further schools can safely share the data across device large networks. Validation of educational degrees: Having trouble while getting your mark sheet attested while applying for admissions in a college? Blockchain lets you validate the student documents easily while guaranteeing you authenticity. This saves you time and keeps you away from frauds. Secure cloud storage: As the complete school data gets stored over the cloud, implementing blockchain enhances the security through encrypted tamper proof ledgers which will help in assuring that the data doesn't get altered at any costs. Will making payments via cryptocurrency be the next step? As per a recent report by ibTimes, in University of Nicosia in Cyprus, half of the students enrolled in the digital currency master's program now pay their tuition in bitcoin, plus up to two percent of the general student body, which is around 11,500 people. With the increasing use of blockchain in the social market, many universities have started accepting payments via cryptocurrency too. Making bitcoin payments will make paying fees easier, more reliable, quick, and safer for the parents and students. 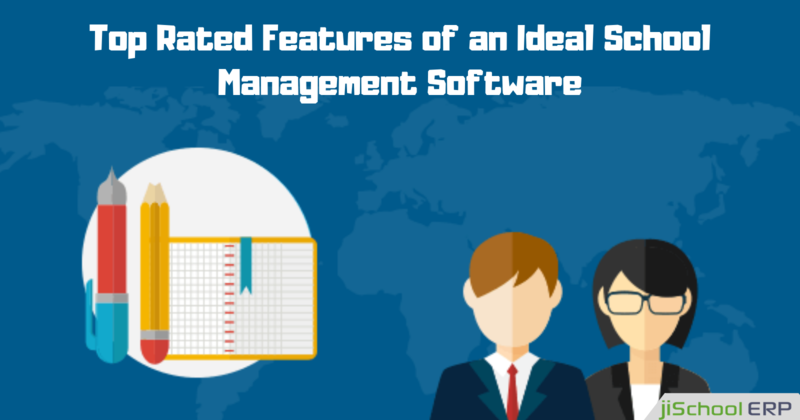 Looking for an ideal school management software? 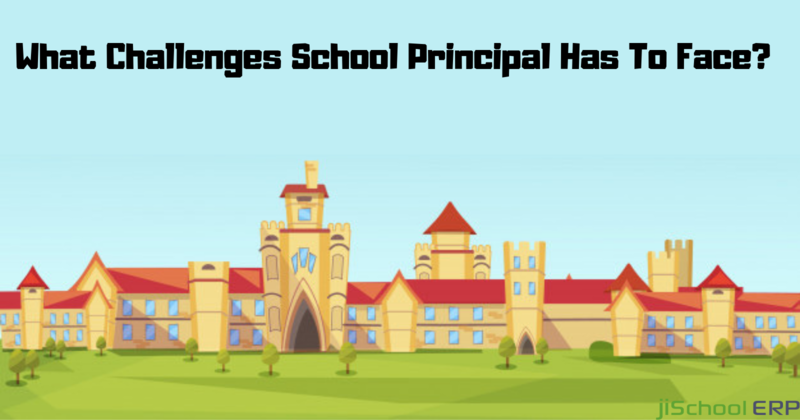 With the expanding demands in the school industry and the rising security issues, you might be looking for the perfect school management system. Isn't it? No worries! You can rely on us. jiSchoolERP is one such perfect school management software which lets you streamline all the school tasks over an automated platform. Make schooling fun and easy with jiSchoolERP. Have any queries? Feel free to get in touch with us at any time and get assistance from our experts!